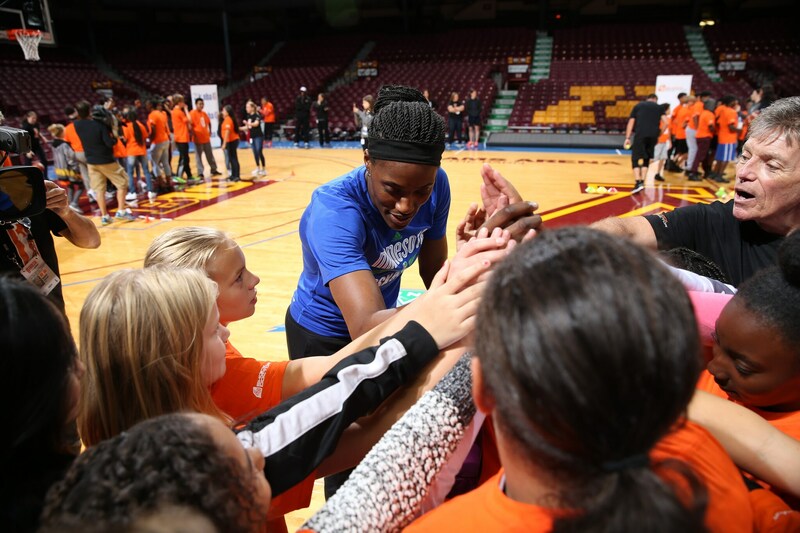 In between playing Game 1 and getting ready for Game 2 of the WNBA Finals, the Minnesota Lynx took a break to give back to local youth. 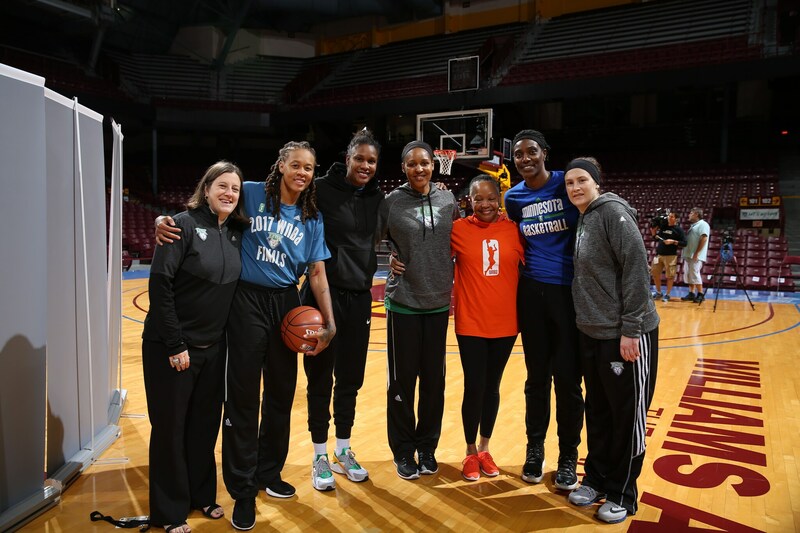 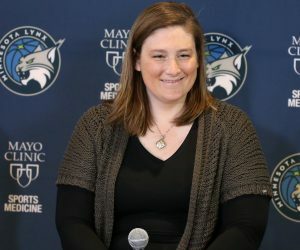 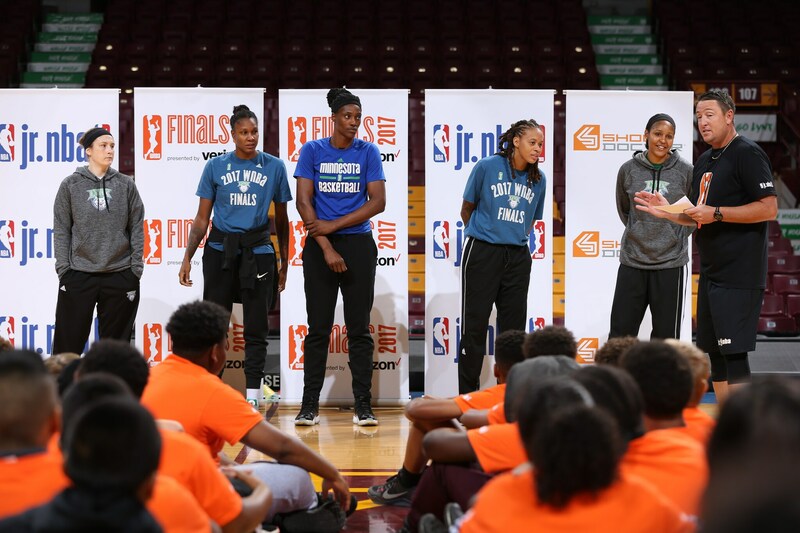 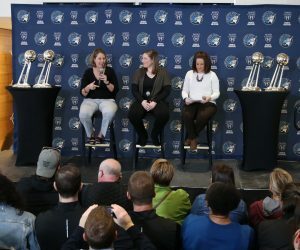 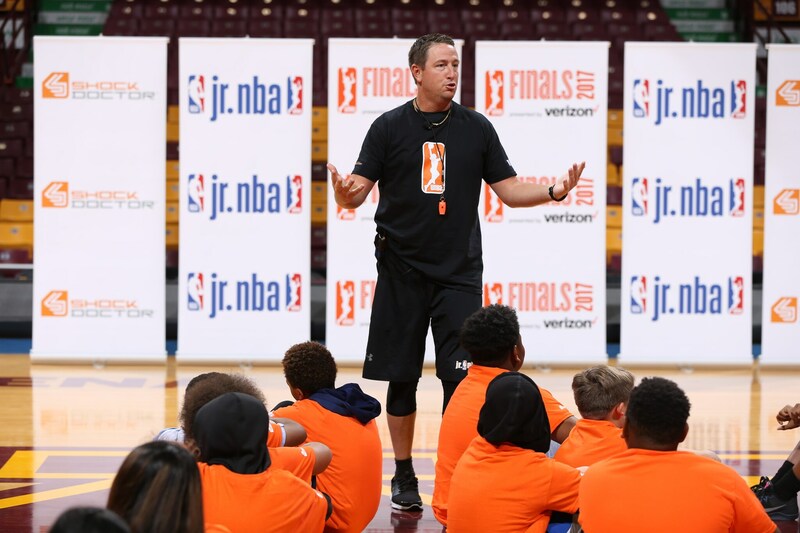 Lynx players Maya Moore, Lindsay Whalen, Seimone Augustus, Rebekkah Brunson and Sylvia Fowles, along with Lynx Vice President of Business Operations Carley Knox and WNBA President Lisa Borders, were all in attendance during the 2017 WNBA Finals Jr. NBA Clinic on Monday afternoon at Williams Arena in Minneapolis. 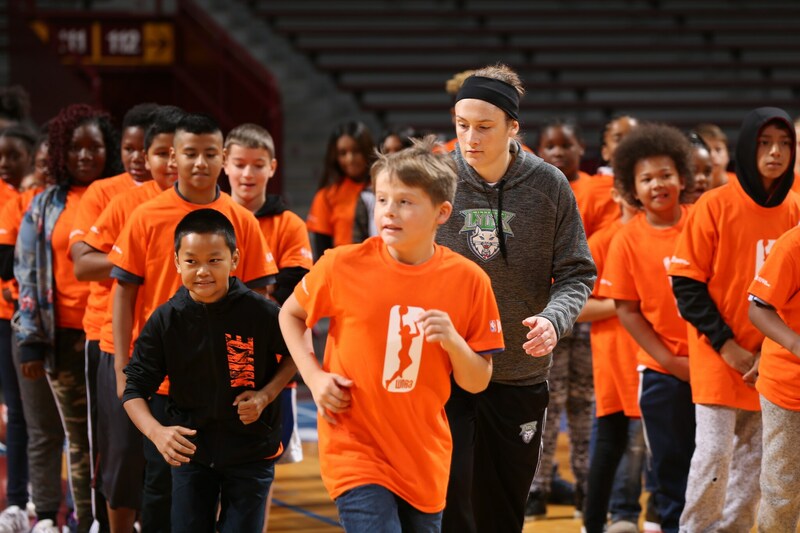 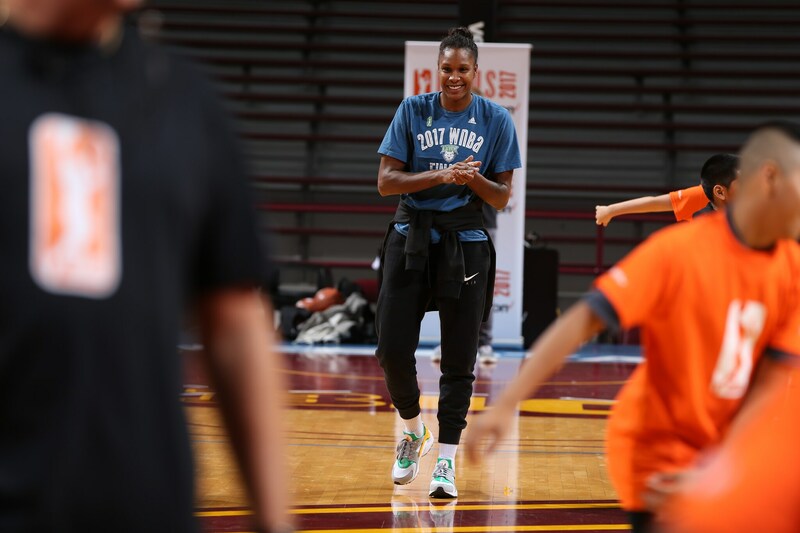 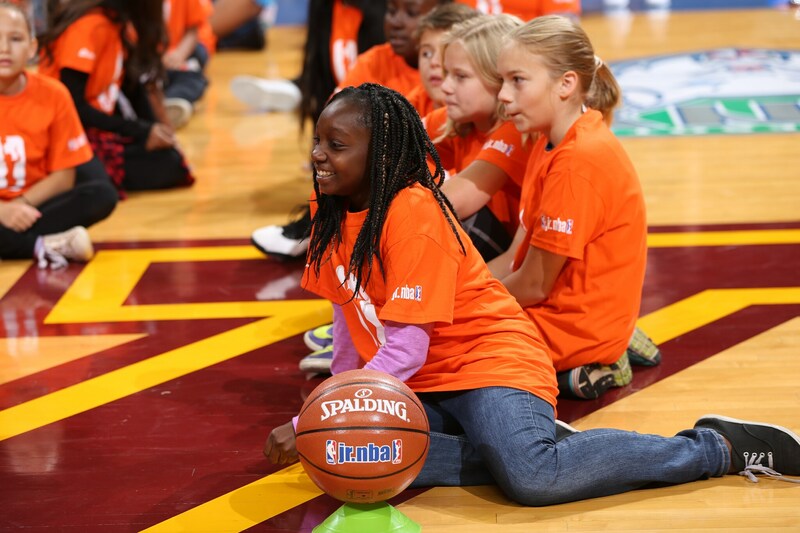 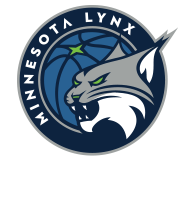 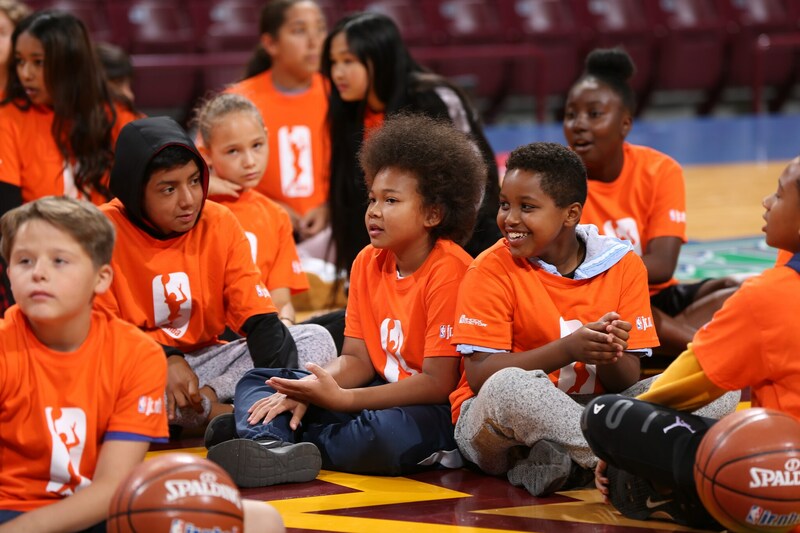 During the clinic, the Lynx and the WNBA hosted 75 youth from Keewaydin and Franklin Middle Schools, with an emphasis on teaching them the fundamentals and values of the game and promoting a healthy, active lifestyle. 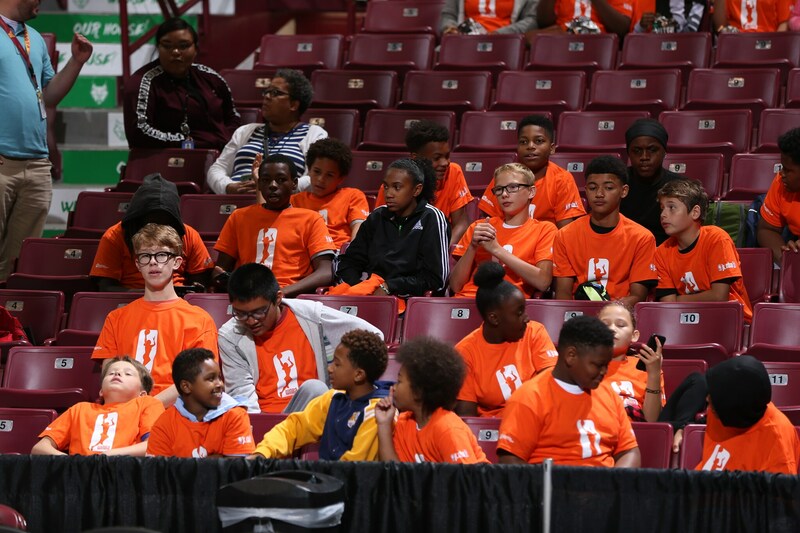 After getting to hear from Borders, Knox and the players at the beginning of the event, the middle school students were able to interact with the players, run through some basketball drills with them and hold a Q&A session for about an hour. 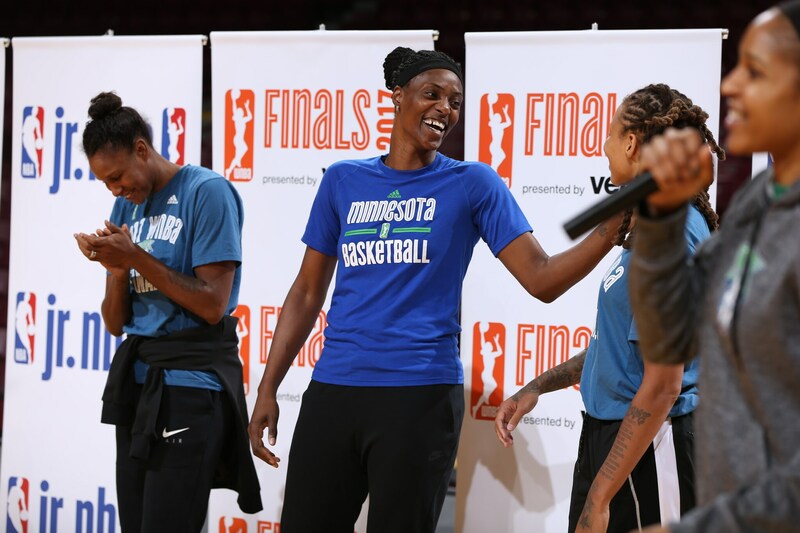 At the end of the clinic, the Lynx also surprised the students by giving each of them two free tickets to Tuesday night’s Game 2 of the Finals at Williams Arena. 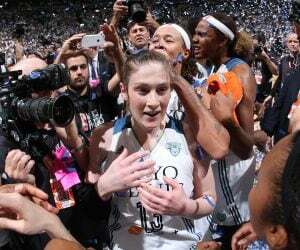 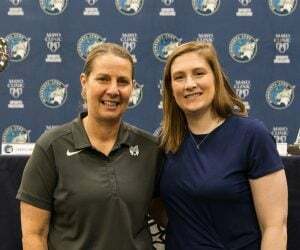 “Coming to the arena after a tough game last night and you get to see all the bright smiling faces, you’re still thinking about last night a little bit and what you can do to prepare for tomorrow, but this event brings us back to the reason why we play,” Lindsay Whalen said. 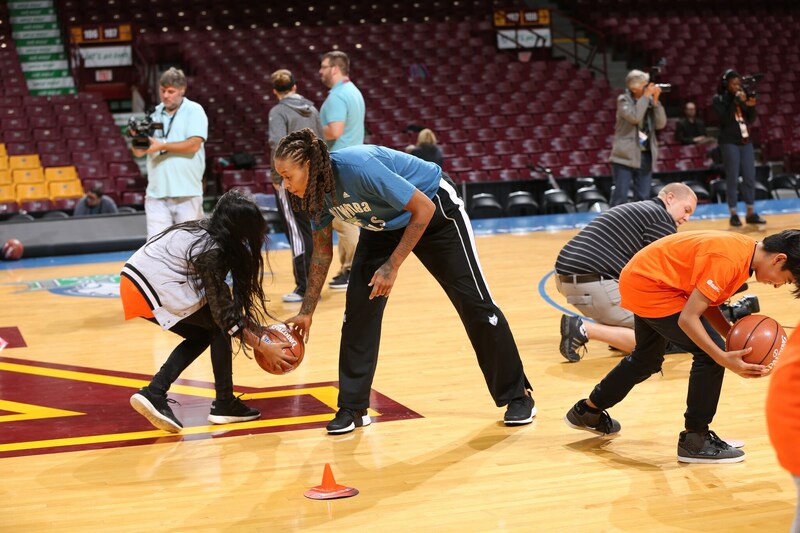 “We want to be role models to the next generations of kids and players. 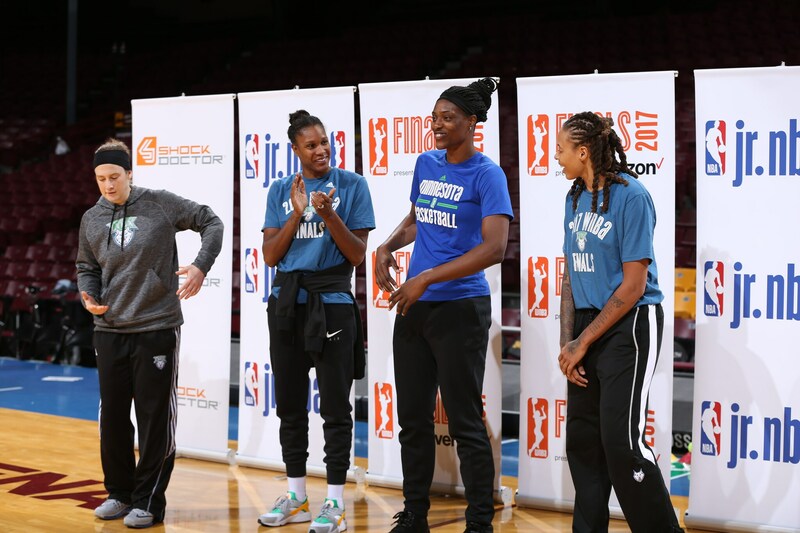 This afternoon we taught them some drills we worked on as kids, tried to show them a good time, how fun basketball can be and how great it can be to be a part of a team, a family really.